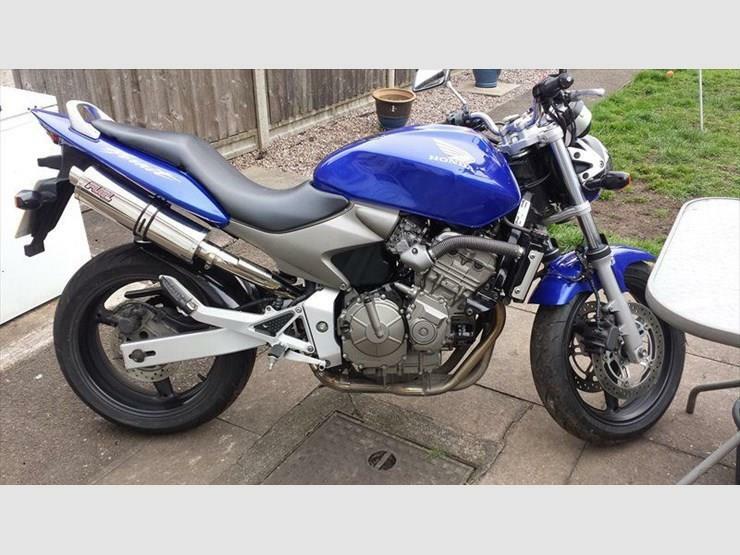 There are some great naked machines to be had for two-and-a-half grand (or less). And while weather protection might be a little lacking, there are sound reasons for picking a machine with minimal bodywork. For starters, they are easier to work on than fully-faired bikes because there are no plastics to remove. Plus they boast handsome looks and the windblast means you are less likely to get nicked for speeding. Below are MCN's top 10 available on the used market. Fiendishly and deservedly popular: one of the greatest (and most stolen) bikes of the 2000s. The stripped-down and retuned Daytona is light, fast, nimble, torquey and an absolute blast to ride: think RD350LC for the 21st century. Its soundtrack is marvellous: the howl from the airbox is addictive. It was bought by experts as well as new riders and nobody has been able to produce anything better. This R-model gained adjustable suspension and better brakes, but is mechanically the same to the stocker (unlike later Rs). There’s a wide range to choose from: just avoid the lairy green or purple unless you really like them. Used parts are plentiful, as are aftermarket extras. The camchain tensioner can stick, causing a rattle on cold starts but it’s harmless and cheap to replace. Reg/rec failure on early models was sorted under warranty with an uprated unit. Early models were particularly easy to steal so look for telltale signs of damage around the yoke, ignition barrel, wheels and lockstops and be sure to use decent security when you’re parked up. Bit of a weird one this! An 850cc V-twin coupled to a twist-n-go scooter-style auto transmission that can be switched to an electronically operated seven-speed sequential gearbox. There are three riding modes (Sport, Touring, Rain) as well. The Mana is small, light, comfy and a dream to ride in town but automatic motorcycles, unlike scooters, have never been popular. This means a used Mana is very cheap. Check the auto transmission works properly because the gearbox sensor and stepper motor can both fail. Meanwhile the dash is prone to rogue warnings. Primary drive belt needs quite frequent replacement, around every 12,000 miles, and is a dealer job. Oh, and while parts availability is good, Aprilia dealers are fairly thin on the ground. Launched to great hype as 'the Baby B-King', the GSR600 ended up as just another new model, hatched, like many other Suzukis, by taking an existing engine (GSX-R600 K4, in this case), retuning it for more mid-range, putting it in a new set of clothes, and cutting the price by fitting cheap equipment. Nobody saw the point, as Suzuki’s 650 Bandit was already around and arguably doing a better job. But there’s not too much wrong with it really and that means it can make a good used buy. Mechanicals are fine, but front suspension is too soft and the rear too hard. Reg/rec failure not unknown. A Power Commander improves the snatchy fuelling, too. The standard underseat exhaust gets peppered with muck from rear the wheel and corrodes easily. As a replacement for the much-loved Thundercat-based Fazer, the Euro3-approved FZ6 got an engine derived from the R6. This was more lively, at the expense of mid-range torque and it needs revving to deliver its best. That aside, it’s very well thought-out: it fits just about anyone, is well built, fun to ride, reliable and even has a centrestand. Snatchy fuel injection was improved from 2007 and the 19-litre tank gives a decent range. The brakes not as strong as the R1-derived units on its predecessor, though. Thundercat cams fit straight in and improve the mid-range, at the expense of top end. Stalling can be down to the throttle position sensor failing, these can be picked up secondhand for about £50. Your cash gets you a stonking 100bhp at the rear wheel and superb aggressive looks robbed from its bigger brother, the Z1000. The engine is a sleeved-down ZX-9R so it’s as solid as they come, too. Cost-cutting is evident in the suspension, which was always basic but many will have been upgraded with aftermarket dampers by now. Early models were also criticised for vibrating a bit: later (post 2007) bikes are better. This and rather more weight than (for example) the Street Triple meant handling deteriorated at higher speeds. Build quality is generally very good but look out for corrosion, especially on the original can. The exhaust valve can seize (as they all do): check to see it rotating when you turn on the ignition. Front discs are prone to warping. Introduced in 1994, the 620 Duke was one of the first true supermotos as we know it. 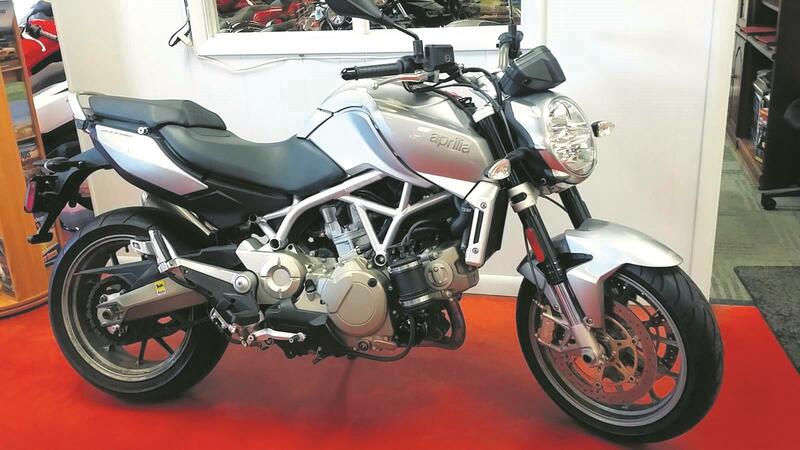 Superseded by the Duke II in 1998, it is a true back-road hooligan and a perfect way to invest £2500. Front tyre longevity is good too, with it spending most of the time up in the air - thanks to a dry weight of just 152kg. Peak torque on the single-cylinder is at just 5000rpm, meaning most of the power is delivered low-down with an instant shove. A healthy mid-range means that it can be used on some faster, flowing roads too, without feeling out of it's depth. As it's a carb-fed single-cylinder, expect some vibes. Although perfect for fun, the 620 is something of a let down as a practical machine, with the vibes and uncomfortable seat making it a nightmare on motorways. A small tank also means a range of around 100 miles maximum and there have been reports of corrosion, when ridden through the winter. 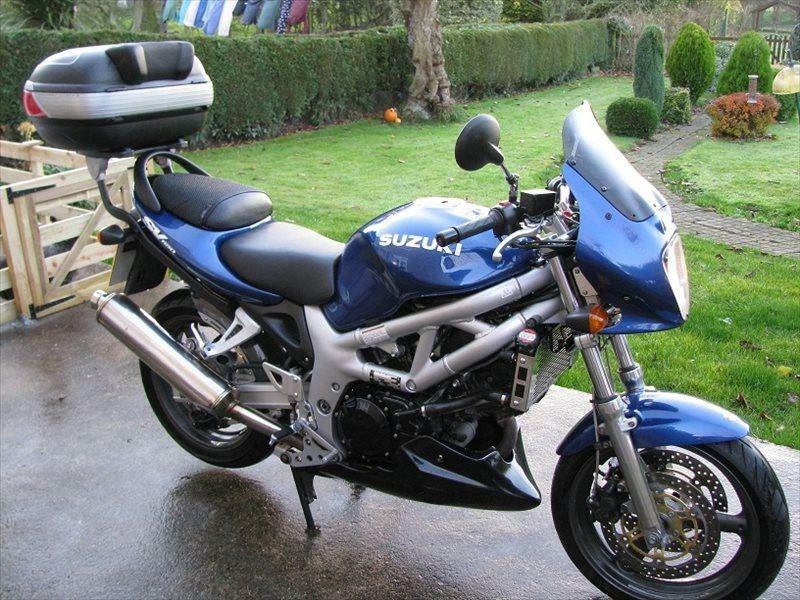 The Suzuki SV650 has been around in various guises for almost 20 years and has become popular with everyone from training schools, to club racers, to experienced road riders. With a manageable thumpy V-Twin in the middle and conventional ergonomics and suspension, it is one of the best value middleweights money can buy, with enough poke to be fun, without being intimidating. Although being tweaked throughout its life-span, the recipe has remained largely unchanged - meaning getting hold of spare parts and aftermarket mods is incredibly easy. It will also behave just as well as a daily commuting hack, as it will carving its way through a trackday. 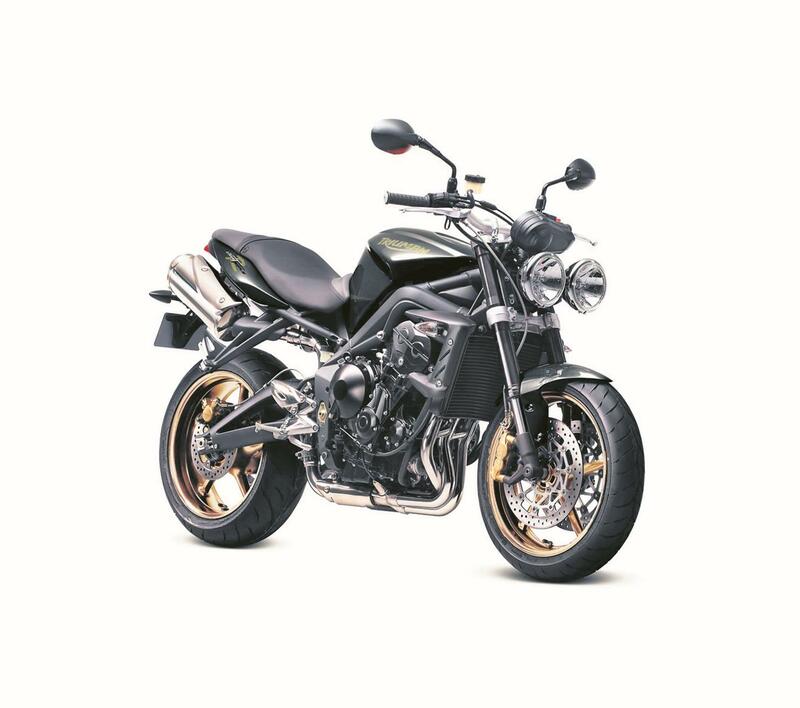 Although the build quality of the Suzuki SV650 is fair, you should expect some corrosion and furring of alloy surfaces if you ride through winter. That said, the reliability is good thanks to the fuss-free chassis and a fairly routine but gloriously under-stressed engine. You can find used models with extremely high mileage so if you look after them they run and run. 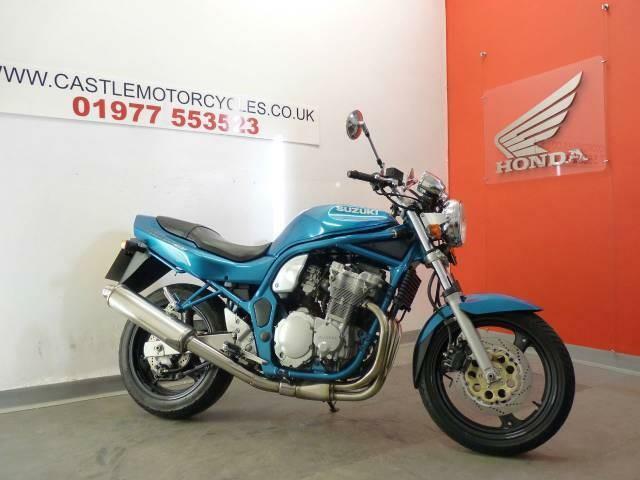 Available as either a half-faired or fully-fledged naked, the Honda Hornet began life in 1998 and was an instant hit with pleasure motorcyclists, commuters and couriers alike. It even had its own race series. 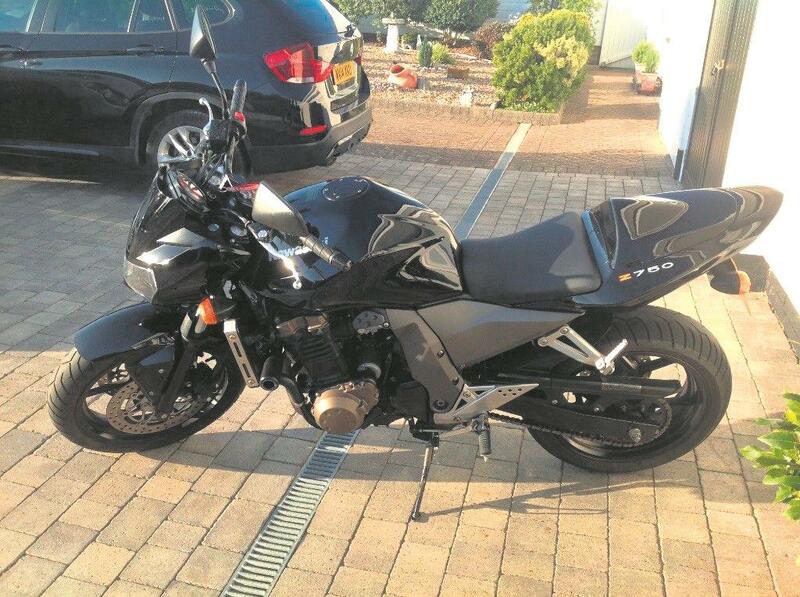 The re-worked 1990s CBR600F engine offers plenty of reliability and original machines were carbed, rather than fuel-injected and it drives hard throughout the revs. A light clutch makes it a doddle around town, too. Although largely reliable, the bike does experience issues with the cam-chain tensioner, which can fail. Riding through winter can also result in the bottom yoke corroding. The stainless steel down pipes will also discolour. Road salt and infrequent washing will cause heavy corrosion elsewhere, too. 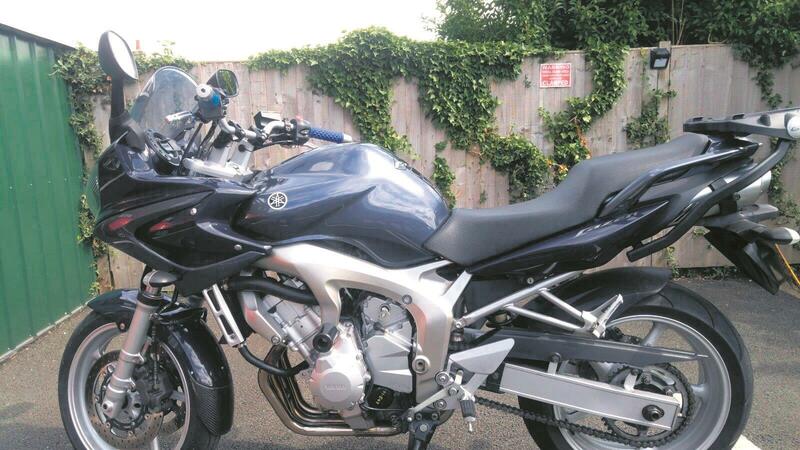 Before resurrecting the name for their A2-licence friendly upright, the MT-03 was something of an odd-ball. 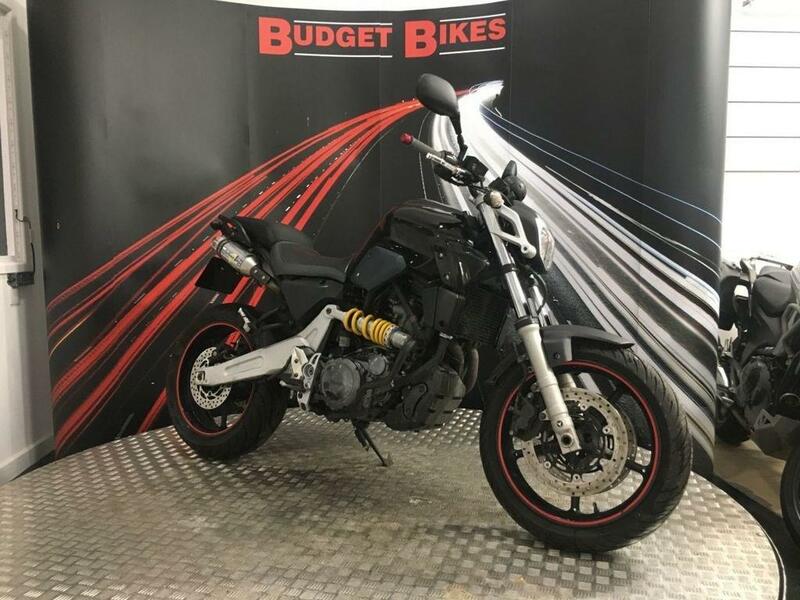 Using the 660cc single-cylinder lump from the XT660Z Tenere adventure bike, it was billed as a 'roadster motard' ideal for inner-city commuting and exploring back roads aplenty. 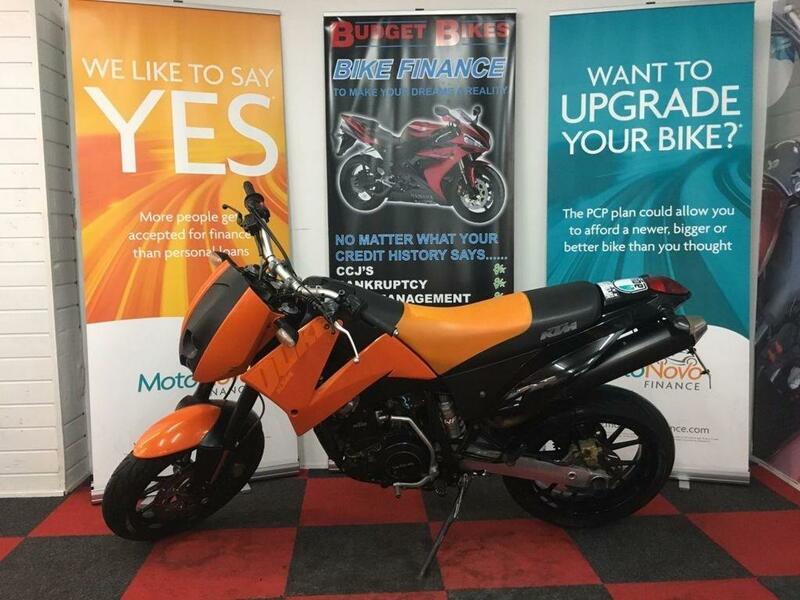 With just 45bhp on tap, this bike is not the choice for those looking for a top-end rush, however if you're after a great handling naked making all of its power at the bottom end, then you really should look no further than this. Although more expensive than the comparatively more powerful SV650 and Kawasaki ER-6n of the time, the MT-03 enjoys some excellent attention to detail, with features such as a beautiful alloy swingarm. 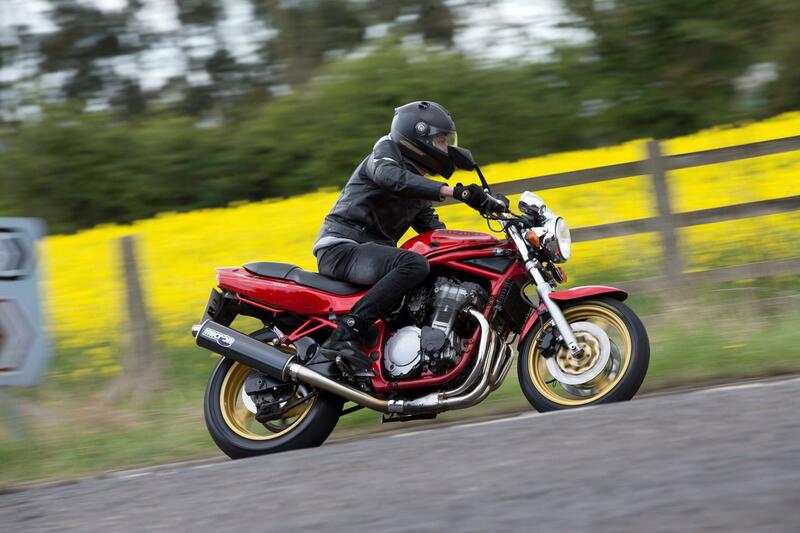 The humble Suzuki GSF600 Bandit was so successful it actually spawned the whole budget middleweight roadster class. The recipe is simple take one aging but acceptable supersport engine, bung it in a basic, straightforward roadster chassis and price it as keenly as possible. Combined sales of the naked and half-faired versions would have made it the best-selling bike of 1996. That popularity means used examples are now increadibly common-place, with bikes ranging from near-standard condition to one-off street fightered customs. With the price the over-riding everything else on the Bandit, it was never going to offer much in the way of luxury. What you do get is a set of clear twin clocks and useable mirrors and switchgear and that's your lot! 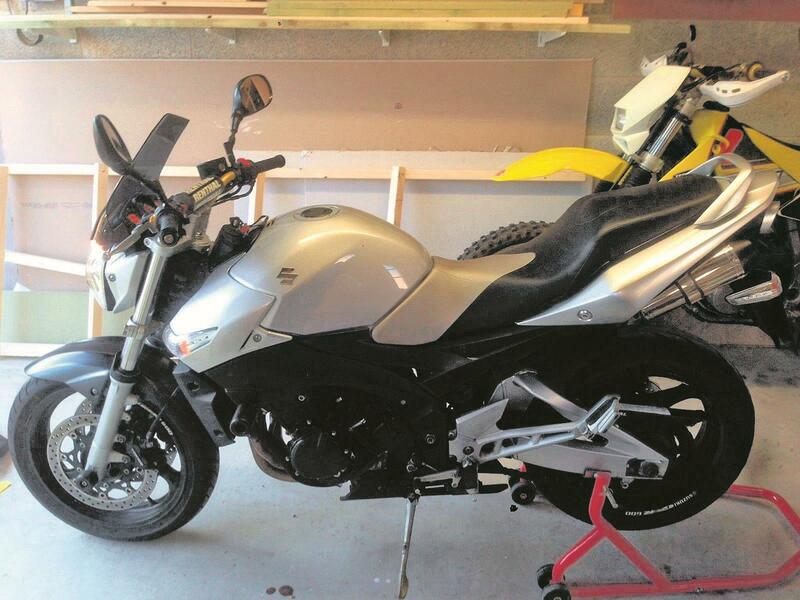 Find a used naked bike for sale. Win a £2500 biking holiday!